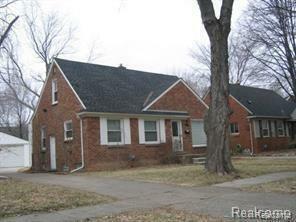 Amazing updated home in desirable Royal Oak but just blocks from Birmingham too! 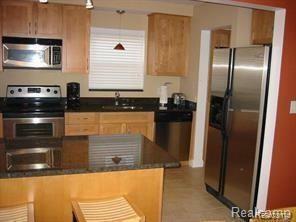 Granite & Stainless Kitchen with Maple cabinets & Breakfast Bar! 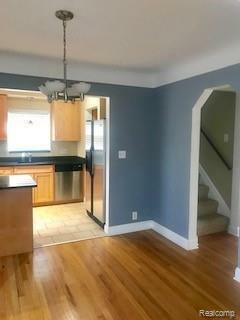 Hardwood floors in Living Room & 2 first floor bedrooms. 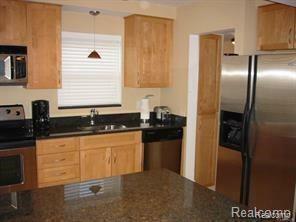 Newly updated Master Suite with Full Bath, newer windows, furnace, A/C, Water heater & more! Great finished space int he abasement for Rec Room! NO SMOKING / Pets Negotiable. 1 1/2 months security deposit. Professionally managed. $75 application fee at move in only if you are approved and sign a lease. Listing provided courtesy of Coldwell Banker Weir Manuel-Plymouth.